It’s not quite time to panic, but if you weren’t aware, Valentine’s Day is now less than a week away. 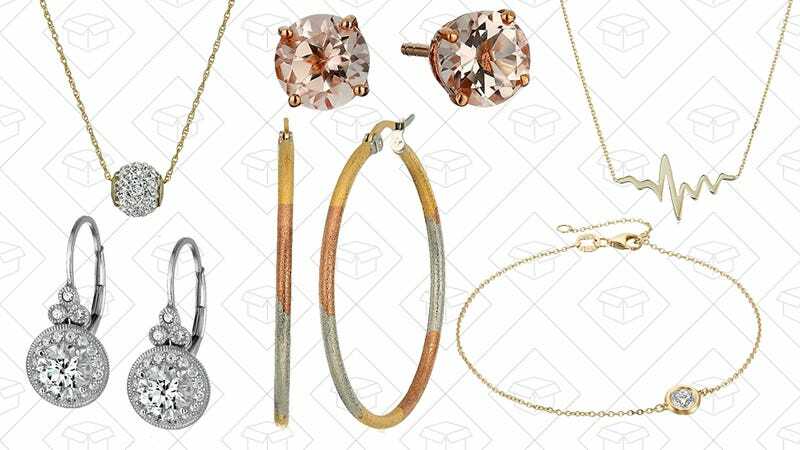 Get something you know they’ll like, and get it with Prime shipping, with Amazon’s one-day sale on jewelry for everyone. 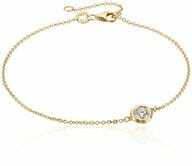 Pendants, bracelets, earrings, and more are on sale, and they won’t require going to a store to pick out. 14k Yellow Gold Heartbeat Necklace, Adjustable 16&apos;-18"